Focusky is a publishing solution for online conference presentations and a platform for inviting speakers to upload their presentations. This free conference presentation software is simple to use, requiring only a name and email address to receive an instant account. Also, it is desktop software that executes the presentations seamlessly, making it accessible by phone or computer, with no additional charges for downloading. 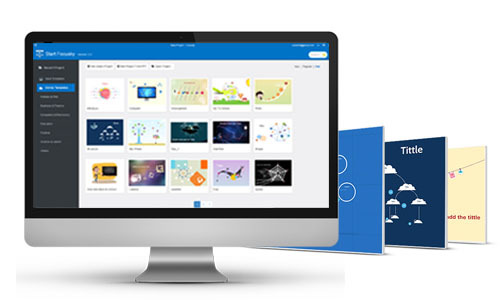 The newly introduced online conference presentation creation feature makes it easy to make, manage and share your inspiring online presentations. To access the powerful features of Focusky, just visit the website (http://focusky.com/) and have a try. 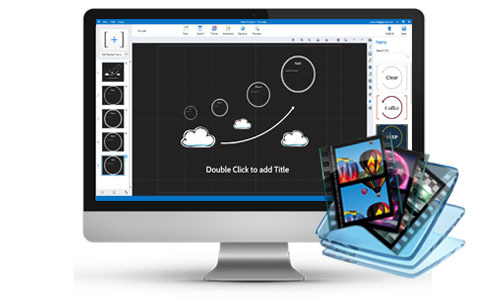 As professional conference presentation software, Focusky offers you a clear workflow to create stunning presentations very quickly by using the pre-designed templates. When the presentation is done, you can instantly share presentations with your family and friends on social platforms like Facebook, Twitter & more. No coding or design skills are required. The process for adding effect and animation is so simple. Focusky offers you a wide range of transitions to choose from, making your conference presentation to be more inspiring easily. You can click one of them and preview the actual effect in a real time. For example, the panning and zooming effect add your presentation an extra dimension; the fade transition effect provides your conference presentation with a professional touch. Plus, you are allowed to customize the duration of the effect at the same time. 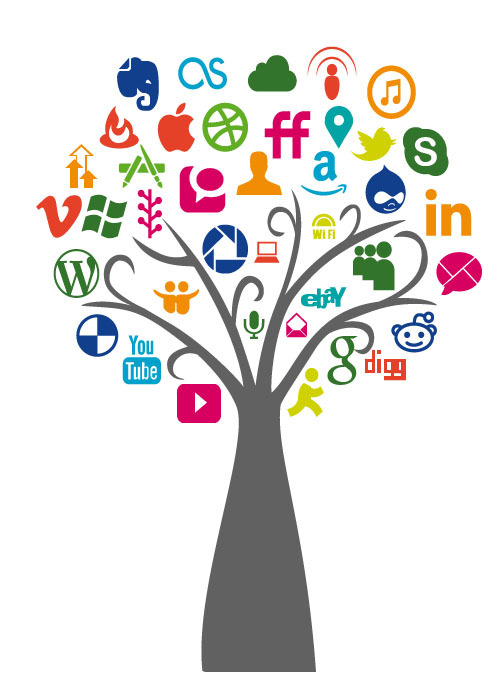 Share wonderful ideas and creative presentations with people via social networks like FaceBook, Twitter, Google+, which is a great way to spread your ideas and distribute digital presentations to more people.